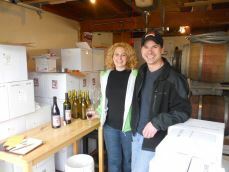 We are Renton's own, award winning winery. 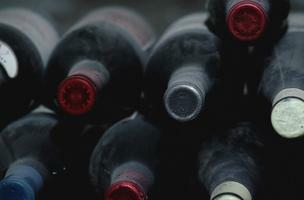 If you're serious about Washington wine, then come taste with us. We strive to only use products and vendors from the Pacific Northwest, thus keeping our local economy strong. 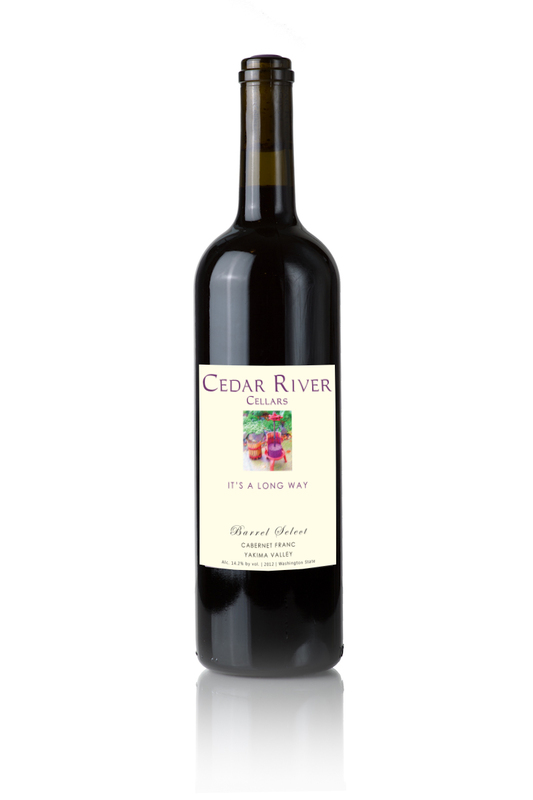 Cedar River Cellars is a small, but growing, award winning winery. And to fully experience Northwest-style wines, we invite you to encounter them in a tranquil and natural environment, among old-growth cedars at our charming, intimate park-like tasting venue. A rejuvenating retreat is just a bottle-opener and a few minutes away from Sea-Tac airport or downtown Seattle. 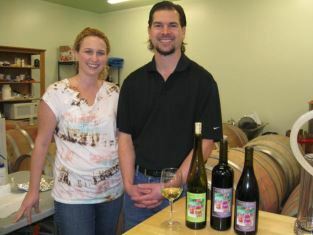 Come and picnic with the whole family, enjoy a tasting, and get the complete hometown winery experience. Cedar River Cellars' mission is to produce refreshing, meticulously-crafted, and sensorially pleasing wines from Washington State vinifera. Using quality winemaking techniques and good manufacturing practices, our wines will mature and naturally settle, thus reducing the need of excessive clarifying additives or filtering. 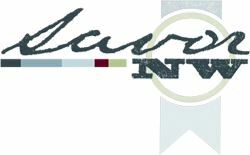 Review and purchase our award winning wines. *Puget Sound, WA residents...please order direct from the winery (call, visit, or email) or ask for us from your local retailer/restaurant. 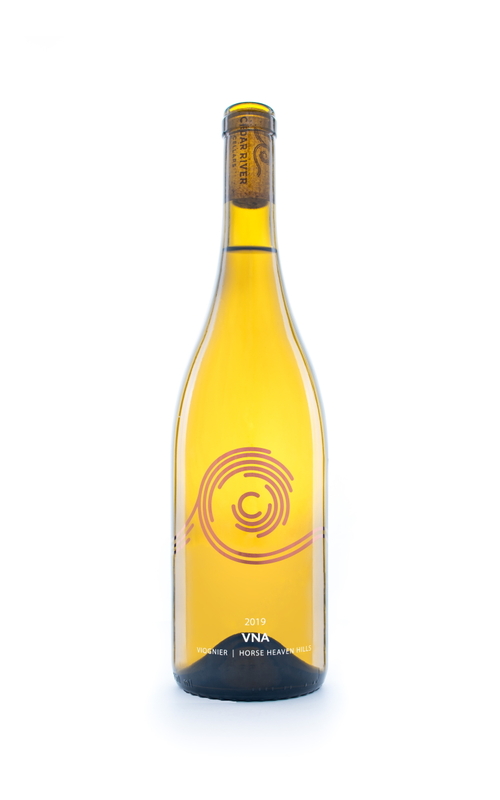 V•N•A has a classic tropical fruit aroma of banana, pear, and ambrosia salad. A polished light straw color draws into fruity-estery flavors. Medium body and refreshing finish. 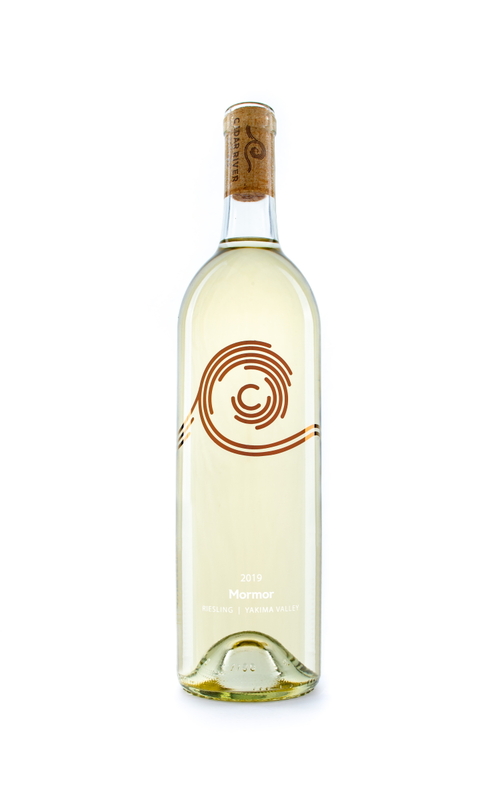 Mormor has a polished golden color that gives way to aromas and flavors of ripe red apple and key lime pie. The wine finishes with an off dry and a refreshing mouthfeel. Ava’s Crush has a minty, floral, savory, and black cherry aroma with oak accents. 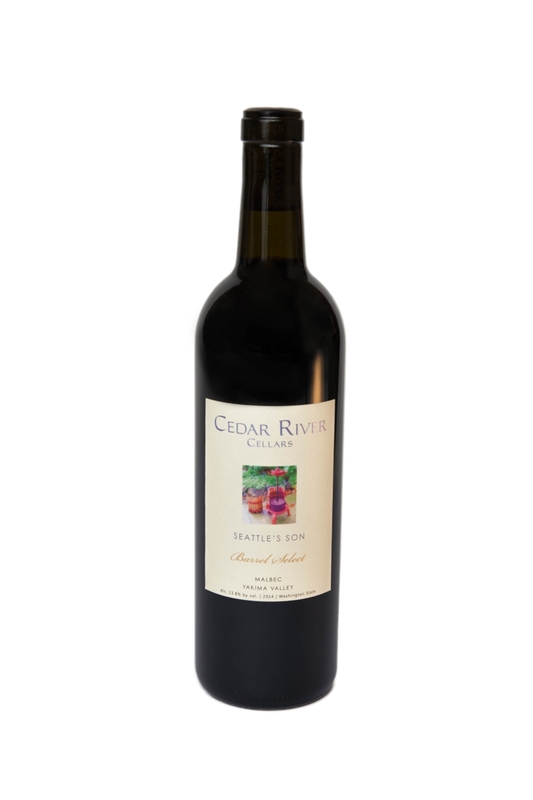 Classic cab flavors of black cherry, currant, and tilled earth. This wine finishes with firm tannins and a full body. Bella Bella has a light floral aroma with star anise accents, tobacco, and barrel notes. Medium blue fruit flavors linger with a full mouthfeel. Watershed has classic Merlot aromas of plum, cherry, and a medium oak accent. 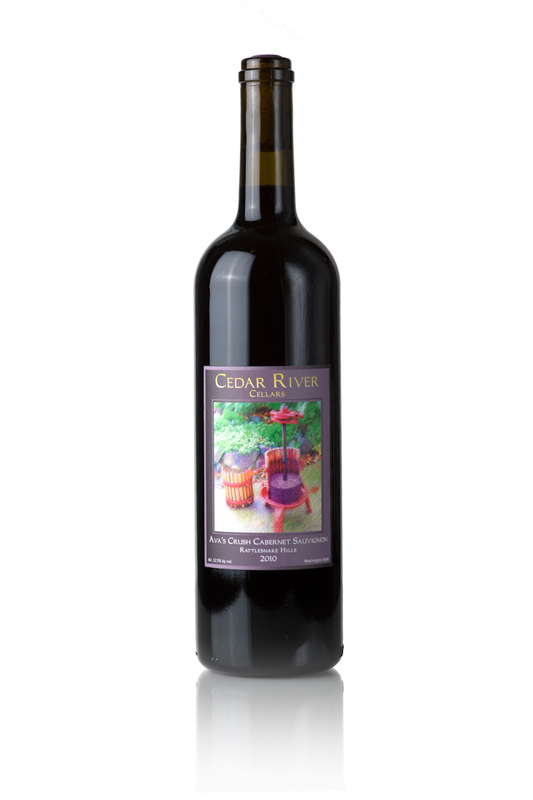 This wine has mixed flavors of black cherry, blackberry, cola, and spice box. Watershed finishes with a refreshing medium-full body. A pleasing mixture of boysenberry, earth, and floral notes make up the aromas. Flavors of mixed berry, cotton candy, and barrel notes, give way to a refreshing finish and full body. 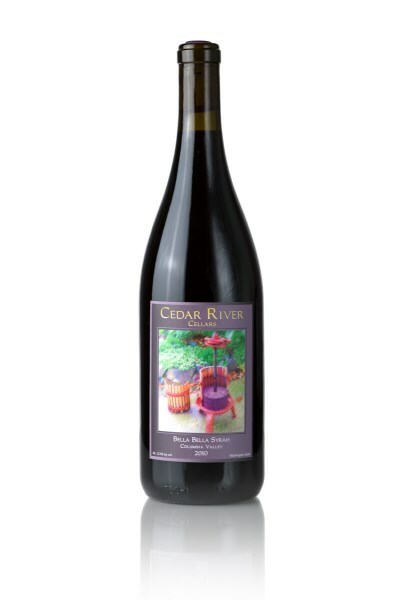 This wine has very delicate aromas of cherry cola, raspberry, and classic Cabernet Franc pepperiness. A light red color prepares your palate for chocolate covered strawberry, raspberry, and oak vanillin. This wine has aromas of violet, raspberry, and barrel notes. An eggplant color prepares your palate for blue fruits and a bit of red raspberry. The wine finishes with a refreshing mouthfeel and smooth tannins. Thank you for looking at these bottles of wine. We love hearing from our customers and welcome questions and social interactions. ©Copyright 2009-2019 Cedar River Cellars, LLC - All rights reserved.